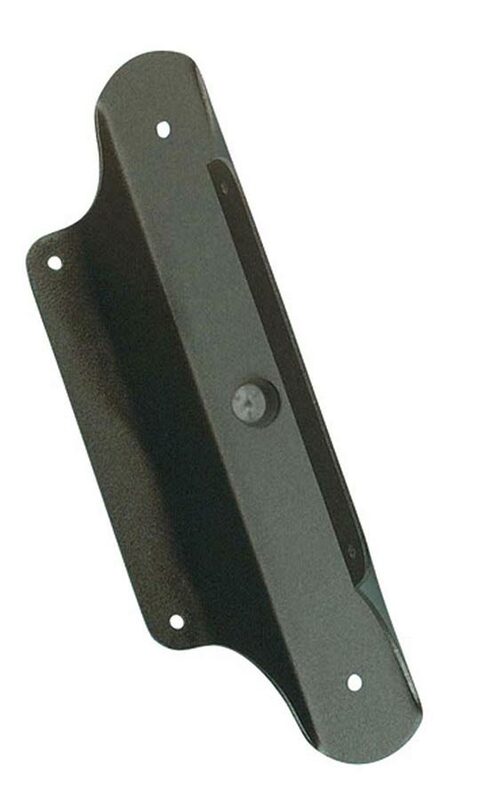 Slim black finish corner bracket from Elstead Lighting. 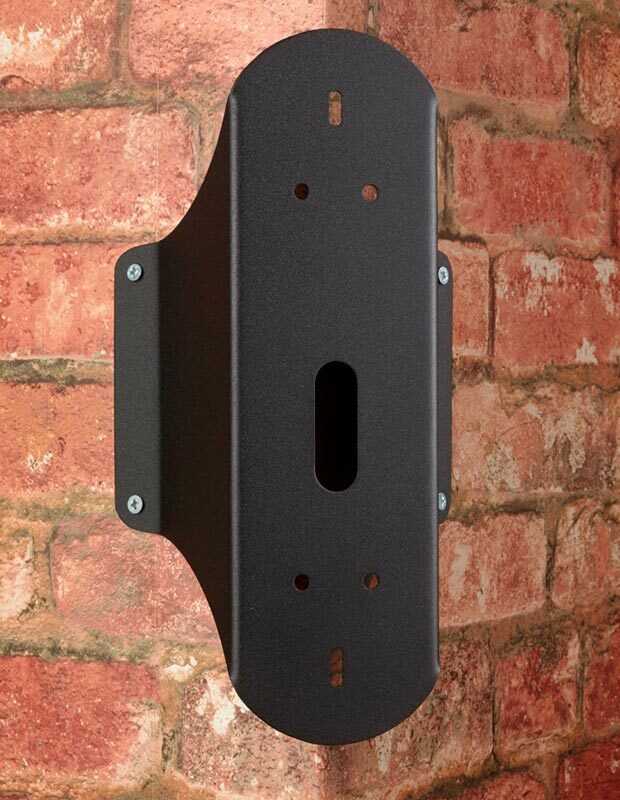 This corner wall bracket is suitable for some Elstead outdoor wall lights and lanterns only. It may be suitable for other outdoor wall lights but we are unable to guarantee compatibility unless the product is linked to this bracket.